Chilling New England Ghost Stories by Scott Thomas tonight on Scary Scribes! 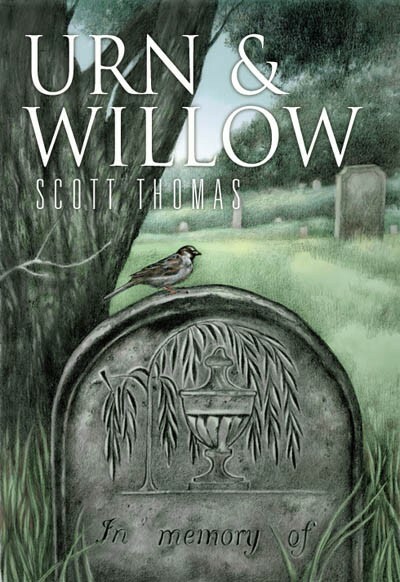 Scott Thomas is the author of 8 short story collections, which include URN AND WILLOW, QUILL AND CANDLE, MIDNIGHT IN NEW ENGLAND, WESTERMEAD, THE GARDEN OF GHOSTS, and OVER THE DARKENING FIELDS. He is also the author of the fantasy novel FELLENGREY. 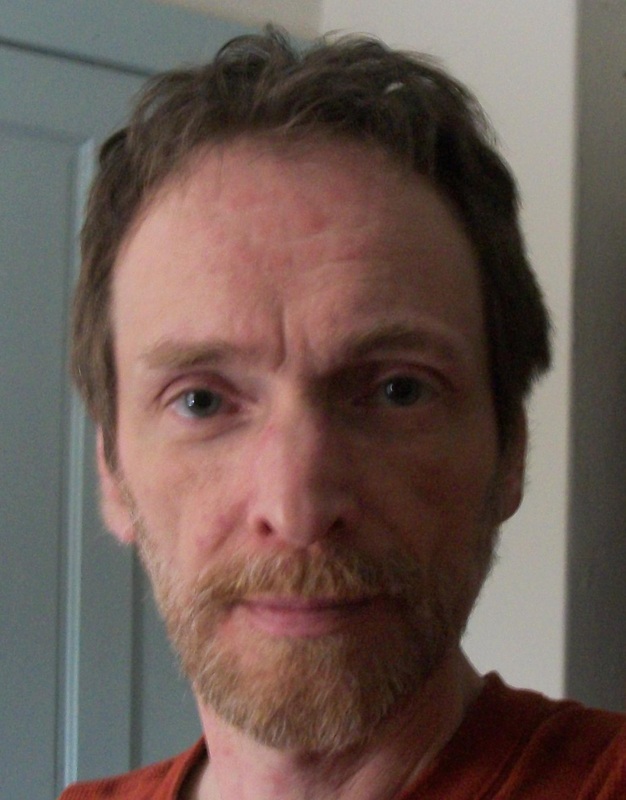 He has seen print in numerous anthologies, such as THE YEAR’S BEST FANTASY AND HORROR #15, THE YEAR’S BEST HORROR #22, THE GHOST IN THE GAZEBO, LEVIATHAN #3, OTHERWORLDLY MAINE, and THE SOLARIS BOOK OF NEW FANTASY. His work appears with that of his brother Jeffrey Thomas in PUNKTOWN: SHADES OF GREY and THE SEA OF FLESH AND ASH. Scott and his girlfriend Peggy live in coastal Maine. Posted on November 25, 2012, in Scary Scribes and tagged Dark Regions Press, Ghost Stories, ghost stories 1800s, gravestone markings 1800s, New England ghost stories, Paranormal Eh? Radio Network, Scott Thomas, Urn & Willow. Bookmark the permalink. Leave a comment.